This light eye cream brightens, hydrates, and leaves your skin clearer, softer with a smoother texture. Cucumber oil is added for its effectiveness in reduces puffiness, wrinkles and under eye bags. Prickly seed oil also brightens dark spots and under-eye shadows and also aids in improving skin elasticity. 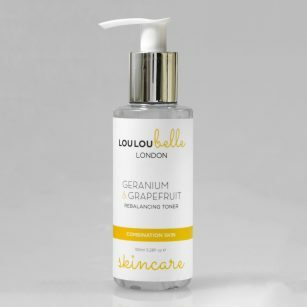 Watermelon seed oil, and Plum oil are added for their light, non-greasy texture all these oils melt easily into the skin, they can all help to restore elasticity to the skin. Together they have a high content of omega acids, Linoleic acids. They are rich in A, B, C and E vitamins they are believed to be effective in retaining moisture, preventing aging. They also promote healthy skin cell rejuvenation and can give you a brighter complexion. A fabulous anti-ageing combination for the delicate eye area. 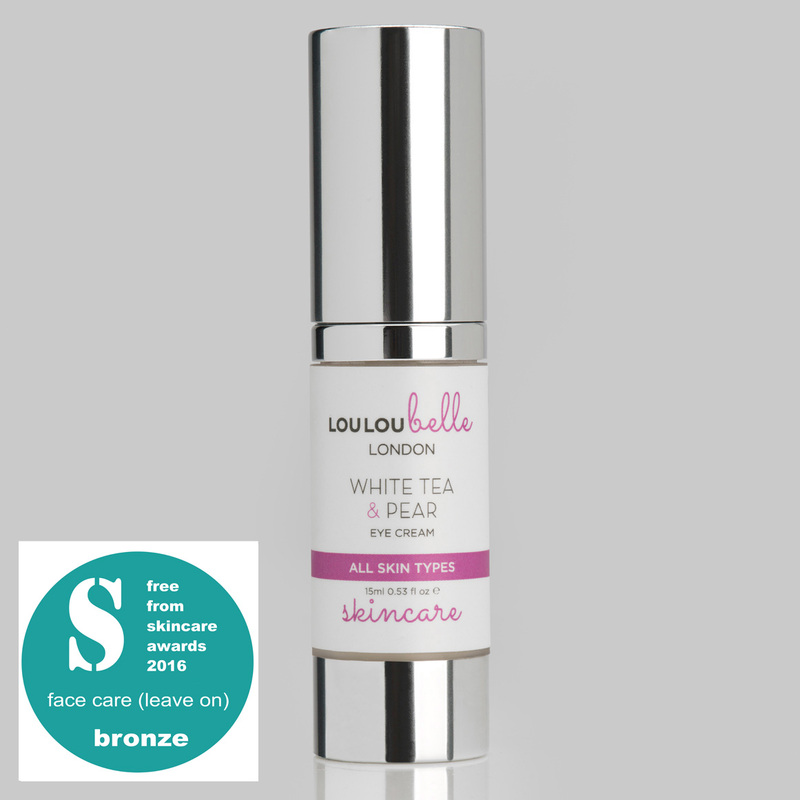 White Tea Extract is a wonderful anti ageing ingredient added for its highly antioxidant & anti-inflammatory effects, it also stops collagen degradation in the skin. Rose Floral water is added to help boost moisture in the skin and Aloe Vera to calm and soothe the skin. After cleansing and toning apply a small amount on your ring fingers and gently tap around your eye area morning and night. If any product comes into contact with the eyes, rinse with cool water immediately. I usually go for all the top brand names when it comes to skincare and they all state they do this and do that but I can never feel any difference, that is until now. The eye cream is beautiful. I’ve only been using it a week and already I can feel a difference. Even today at the gym when I was doing one of my usual classes my fitness instructor said I looked radiant. I’m not sure that’s totally down to the eye cream but I certainly haven’t heard it in a while, that’s for sure. The cream is very light indeed and is very easily absorbed in to the eye area. 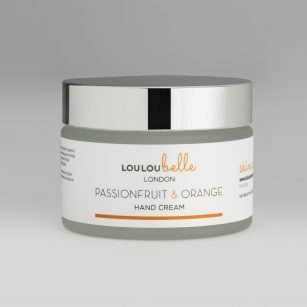 The surrounding skin feels soft and silky smooth and I noticed a refreshing feel to the eye. I’ve only been using it a week so I can’t comment on dark circles, puffiness and lines but for it to feel this good after only one week I am pretty convinced I will see a difference very soon. I suffer from really dark circles under my eyes and nothing has worked to get rid of them. I have been using the white tea and pear eye cream for the last week and I’ve had so many comments on how well I look. My skin was really dry and wrinkly around my eyes until I discovered this little gem. I use morning and evening and the skin around my eyes is brighter than it ever was! Love it and would highly recommend it! 100 out of 10! I have been looking for an eye cream for years to eliminate the bags and black shadows under my eyes, people were always telling me I looked tired even a complete stranger on the train. nothing worked. Then i discovered louloubelle. within a couple of days the bags and shadows were visibly reduced and now my eyes look bright the skin round my eyes feel soft and hydrated. I can even wear smoky eye make up without looking like I have 2 black eyes. an absolute brilliant product and I highly recommend. This Is the best eye cream I have ever used, I absolutely love it and highly recommended it to any one that wants a eye cream that actually works. I found this product nearly 2 years ago and have not looked back since. From the first couple days of using I noticed the difference in the dark circle and lines around my eyes. And the biggest bonus my eyes did not flare up like all the other creams have made them in the past!! I ordered the White Tea and Pear eye cream. Really liked the fact it came without the usual unnecessary packaging and with a very clear label identifying the products best before date. There’s a very faint but pleasant smell to the cream, it’s not at all over powering. It’s easily absorbed leaving my skin with a nice soft silky feel. After just the first application the skin around my eyes feels really well nourished, less puffy. I definitely recommend this product and I’ll be trying others from the range for sure. Big thumbs up and worth every penny. .